Please take a moment to read our Frequently Asked Questions to determine if we are a good fit for your business model before contacting us with your project details and requirements, thanks! How much should my web development cost me? About $35 per hour on average according to Indeed.com (as of October 2018). You should budget a minimum of $3,000 to $5,000 depending on your project’s scope and requirements. Please note the cost and development time required for many projects is significantly higher. Do you do basic websites? Do you host and maintain projects? Yes, we can host your project for you through Amazon Web Services (AWS) or you can host it yourself. Month-to-month or annual service agreements can also be negotiated for the ongoing maintaining, updating and servicing of your project’s code and technology ecosystem. 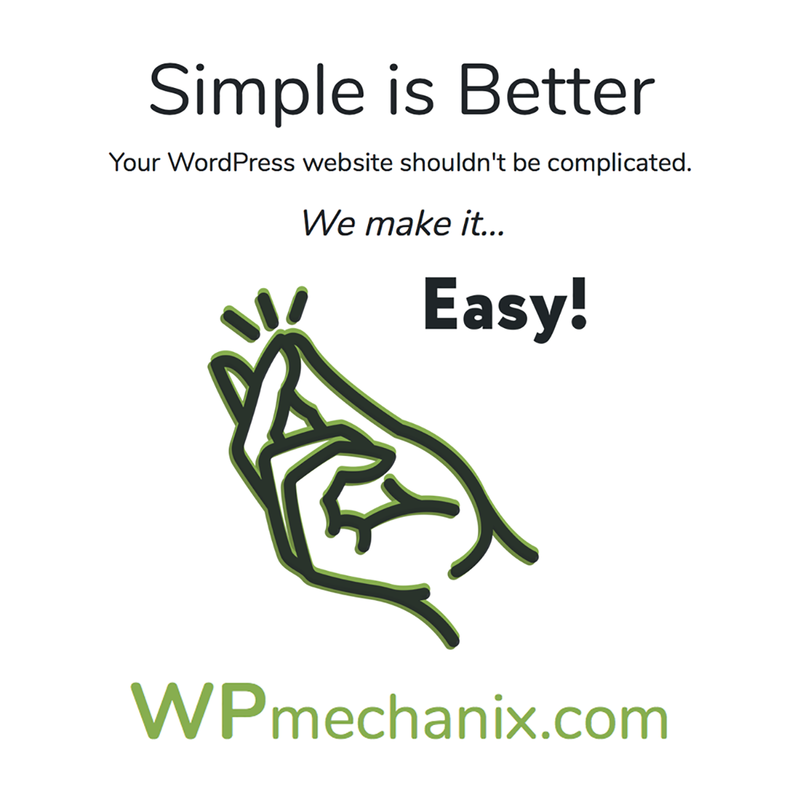 Looking for Managed WordPress Services? Please also take a moment to read our Frequently Asked Questions. Get started with your PaaS/SaaS (Platform/Software-as-a-Service) Development. Centrally hosted and maintained PaaS/SaaS applications are a growing industry attracting more and more companies because of their software licensing and delivery model that retains customers on a monthly or annual subscription basis. With over 25 years of experience in development and design, we understand that to be successful with your web based technology platform requires a strategy of ongoing assessment, adjustment and refinement, not just a one time execution that hopes for the best results. Copyright © 2019 WebWeevil.com. All Rights Reserved.